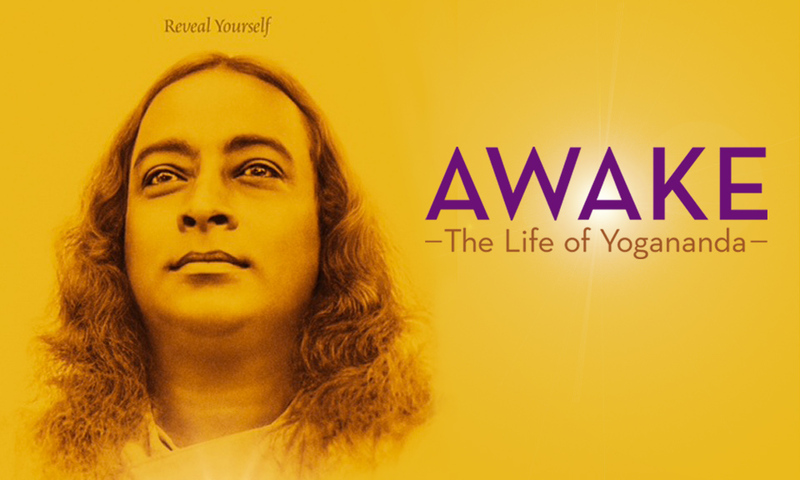 A screening of the film Awake – The Life Of Yogananda will be shown in advance of the Bermuda Yoga Festival, which is set to be held from April 29 to May 1, 2016 at the Grotto Bay Hotel. Proceeds from the screening will go toward bringing international instructors to the festival. The screening will take place at Speciality Cinema and Grill on Church Street in Hamilton at 12.00pm on Sunday, October 4. Tickets are available online at ptix.bm and in store at Herbgoddess Tea, which opened recently at Washington Mall. Tickets to the screening cost $30 each. A spokesperson said, “A one-off special screening of Awake, an unconventional biography about the man who brought yoga and meditation to the West. The movie will be introduced by the Festival organisers along with some comments about Yogananda, the yogi upon which the movie is based. This style of yoga is taught extensively in Bermuda. This will be the second Bermuda Yoga Festival, with the first held in 2014. For more information about the festival, visit the official website.